Our hampers demonstrate the valued relationship you have with your client, colleague or staff member. 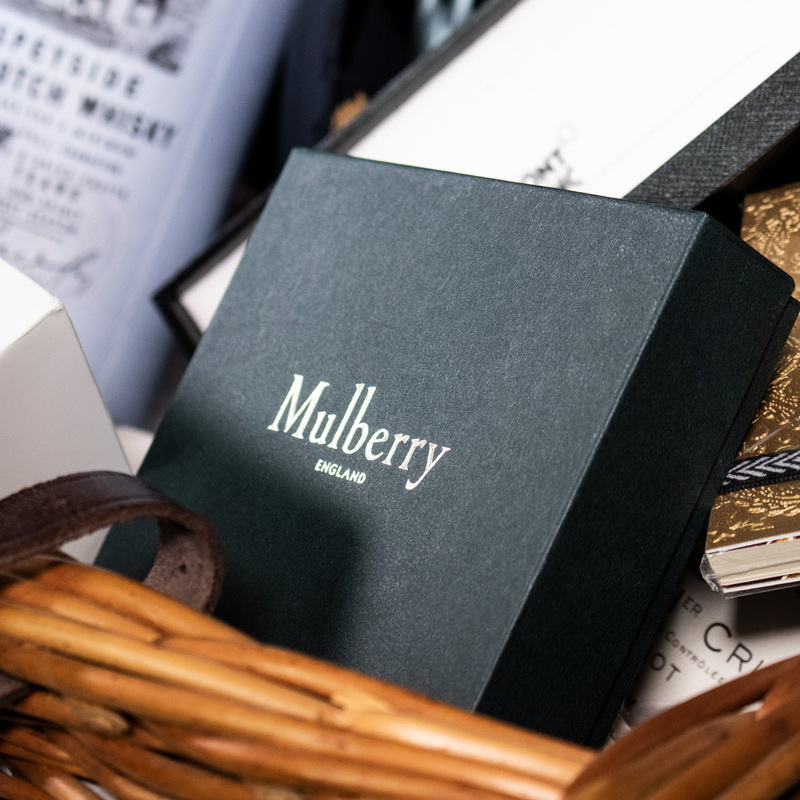 The hampers are carefully crafted with luxury products and come with a multitude of options to create a unique corporate gift that truly reflects your brand. 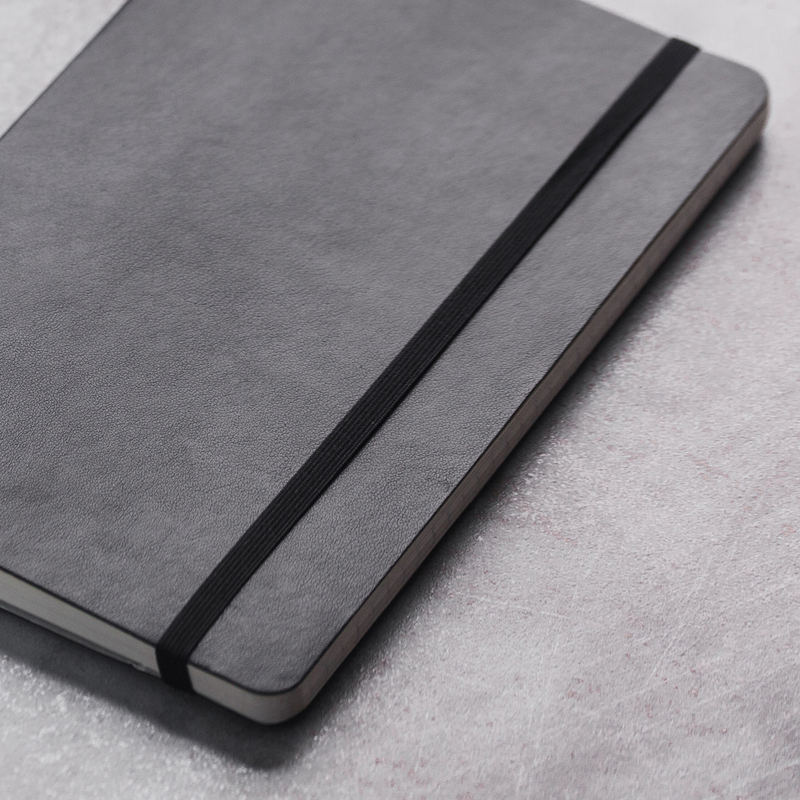 A quality notebook says something good about your company every time a client or colleague uses it. 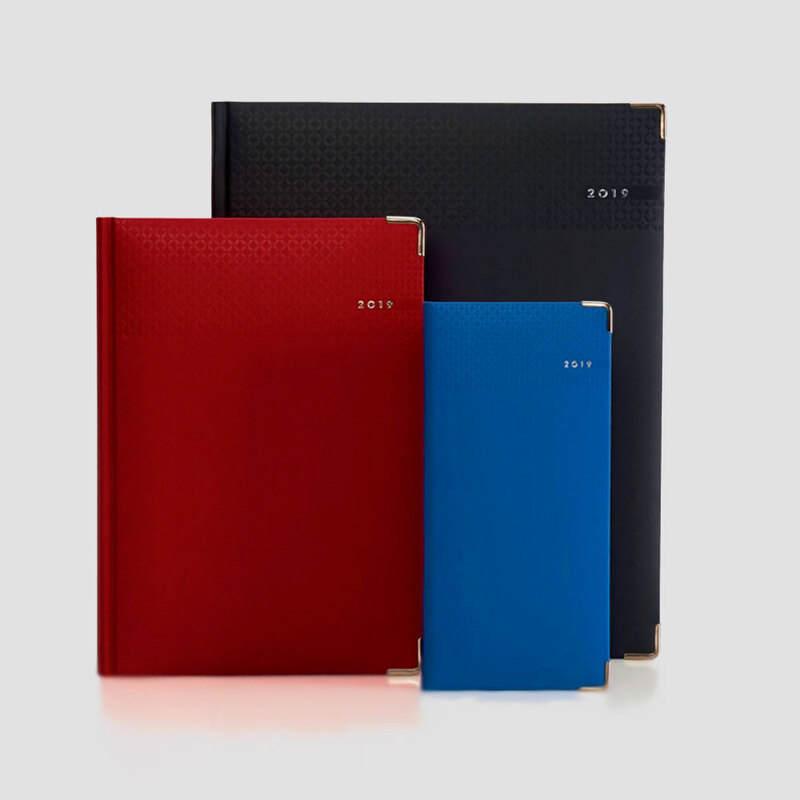 Quality paper, sturdy bindings and stylish covers mean that our notebooks are likely to be used every day. Add the personal touch to your promotional gifting with our executive range of promotional corporate diaries. We provide a range of sizes and date formats to suit all requirements and all budgets.